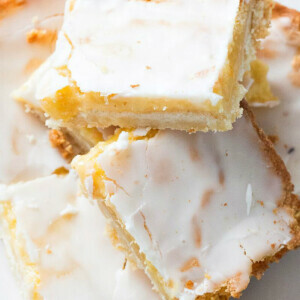 These Best Lemon Bars are my favorite recipe in the world of lemons. 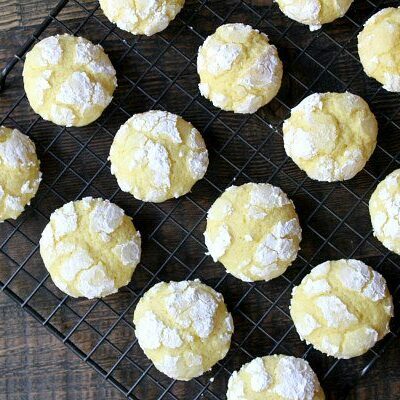 The flaky shortbread crust is topped with the most luscious lemon filling. A thin, sweet, crunchy glaze tops it off. 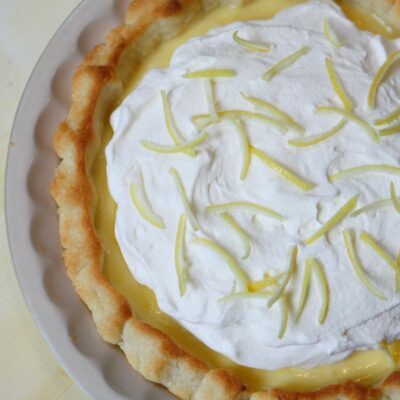 This is the perfect recipe for lemon lovers. There is plenty of lemon in the lemon filling. Lemon appears again as part of the glaze. 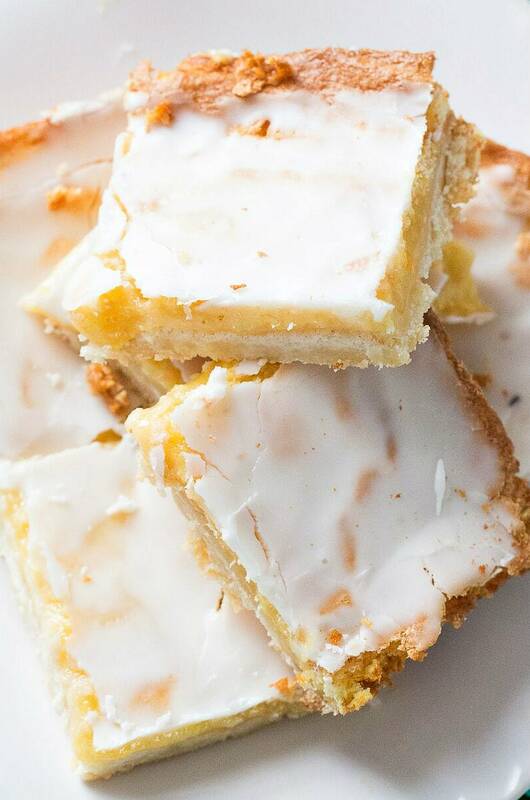 These are the classic kind of lemon bars that are a perfect addition to a dessert table for a party. Everyone loves the best lemon bars! They’re hard to resist. First you’ll make a simple crust with three ingredients: flour, butter and powdered sugar. The crust is baked until golden, and then you’re ready for the filling. A sweet and tangy filling in these bars tops the crust, and then these bars go back into the oven to bake again. Once cooled, a simple glaze is drizzled on top. Everything is perfectly, overwhelming lemony… as the best lemon bars should be. I’ve been baking these lemon bars for a good number of years as I’m quite sure my Mother passed along the recipe on an old recipe card. In college, I baked them for boyfriends. I transitioned into baking them for parties like baby showers and block parties in my neighborhood. 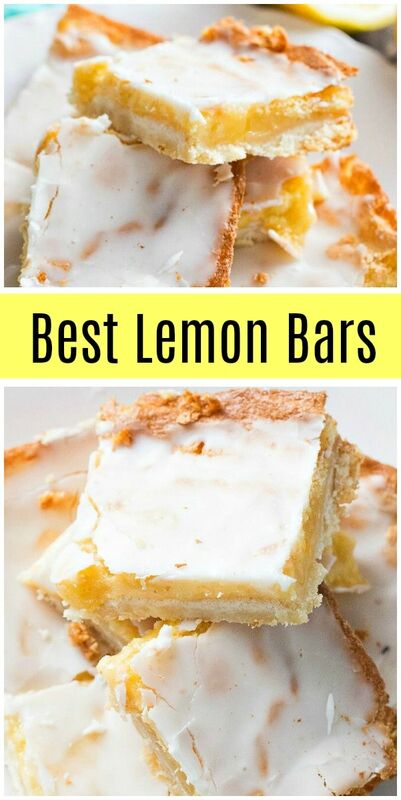 It turns out that the lemon bars in general just happen to be a favorite dessert recipe among most people. It’s quite difficult to eat just one lemon bar. They’re so addicting! 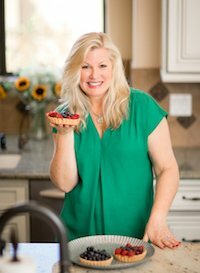 If you’re looking for more desserts that would be great to bring to a party, you might also like my Lemon Blueberry Streusel Bars or these Cookies and Cream Cheesecake Bars. Pecan Pie Bars, Chocolate Mint Bars and Seven Layer Bars are great party desserts too! So lemony and perfect. 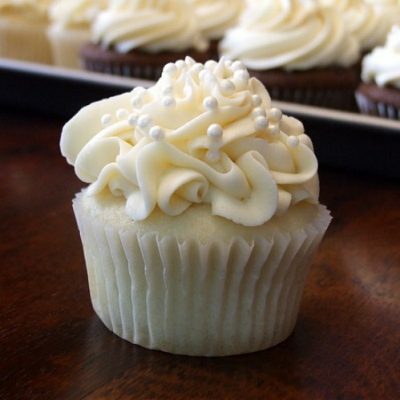 Soft lemon filling with the crunch of sugar icing on top. 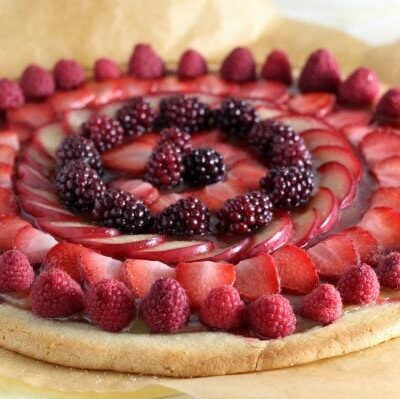 In a large bowl, combine the crust ingredients and use an electric mixer to combine until crumbly. Press the mixture evenly into the bottom of an ungreased 13x9-inch pan. Bake 20 to 25 min., or until lightly browned. In a large bowl, combine the filling ingredients using an electric mixer. Pour the filling over the crust. Bake 20 to 25 min., or until the top is light golden brown. Let cool. In a small bowl, combine the powdered sugar and enough lemon juice for a desired glaze consistency (probably about 2 1/2 tablespoons). Blend with an electric mixer until smooth. Drizzle over the cooled bars. Cut into bars when the glaze is set. That glaze is the cherry on top! 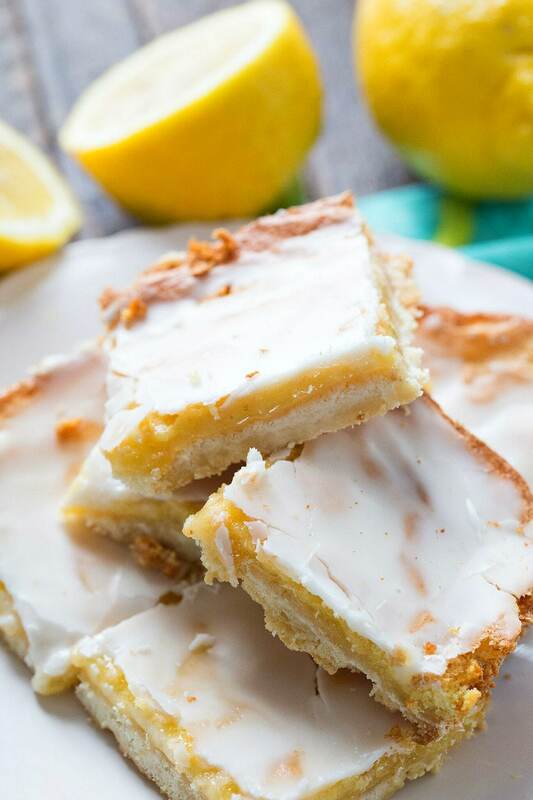 Lemon bars are one of my favorite desserts – love the glaze on this version! I love lemon bars! 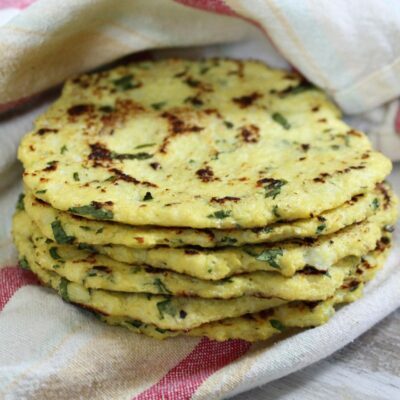 These look simply the best – so buttery and melt-in-your-mouth! I LOVE your new look Lori – clean and bright and super functional 🙂 Great lemon bars too – they are mouthwatering. I love the iced topping on these, I can’t wait to give these a try. These are a perfect treat! Love lemon bars!! If you love lemons than this is the recipe to make! So good! These seriously look amazing!! 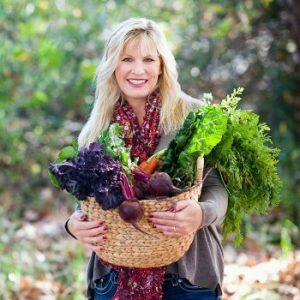 Lori, I love the new site! So much fun! 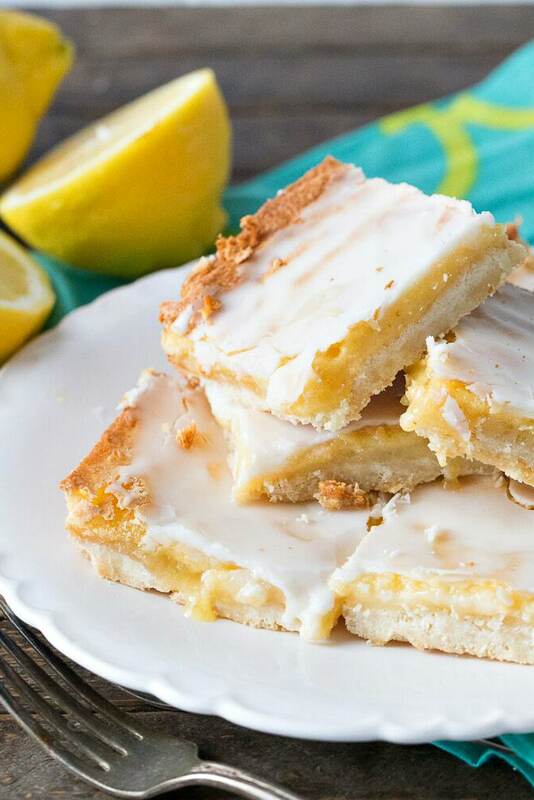 These lemon bars go the extra mile, love the sweet and sour glaze on top!! Good afternoon Lori! I love your new look! I mean, I loved your old one too, but I really love this one more! 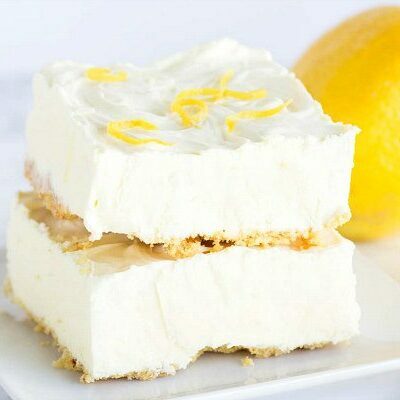 Anyway, keep up the great work with all of your delicious recipes and by the way, these lemon bars look fantastic!! Have an awesome Labor Day Weekend y’all!!! Thank you so very much! Happy weekend to you too! love love love lemon bars! these ones are perfect! Delicious! The glaze makes these different from the other lemon bars I make! Such a wonderful addition.